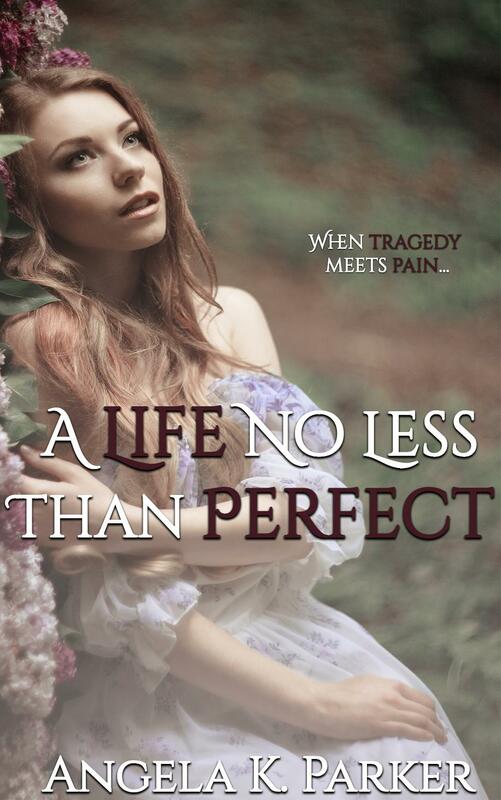 The lone survivor of a tragic car accident, Elona has since been a recluse, with the exception of her parents. 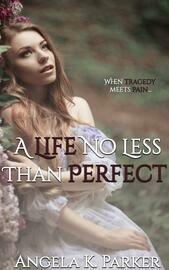 Though her memory is fogged, she is finally in a place where she can begin to piece together her life again. She felt that moving miles away from home would help her do that. She thought she was prepared for anything...until she met him. Michael is a young man with a rough past, a past that's left him pained and broken. He shoulder's the guilt of his former circumstances. He's accepted that he will never find someone deserving. Then he lays eyes on her and his whole life suddenly changes. Will Elona be able to love, after she's lost so much? Can Michael move past the pain enshrouding him? To get through tragedy they must feel the pain, but getting through the pain will be tragic.